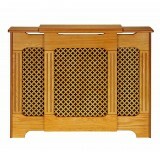 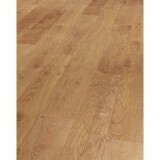 Balterio Impressio Aged Castle Oak (703) 8MM 2.46 sq/meters per box. 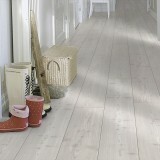 A Robust Laminate Fl..
Balterio Impressio Boathouse Pine (704) 8MM 2.46 sq/meters per box. 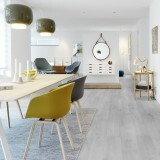 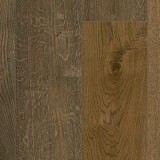 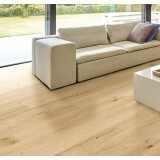 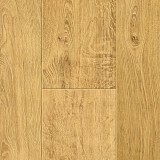 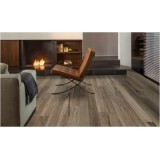 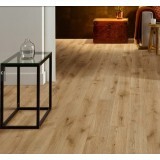 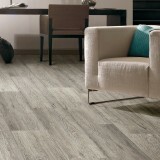 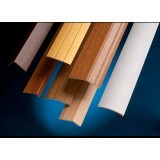 A Robust Laminate Flo..
Balterio Impressio Imperial Oak (692) 8MM 2.46 sq/meters per box. 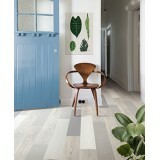 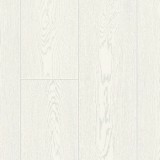 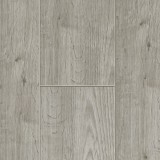 A Robust Laminate Floor..
Balterio Impressio Loft White (505) 8MM 2.46 sq/meters per box. 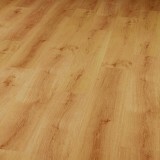 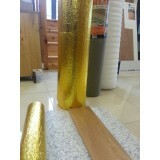 A Robust Laminate Floor ..